Can you find, what will come in place of ? Hint – Ofcourse Its not 6. 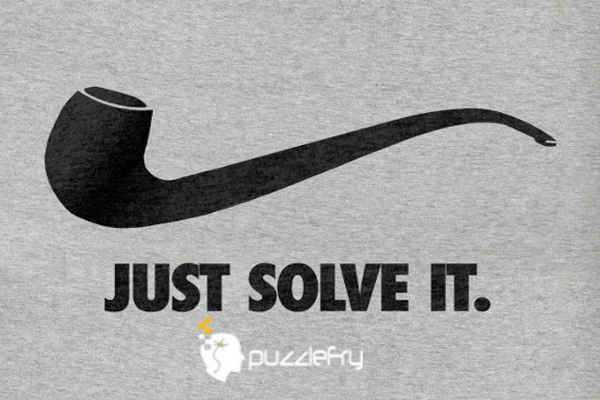 SherlockHolmes Expert Asked on 26th October 2015 in Logic Puzzles. ketul Expert Answered on 26th October 2015.